At Tiffany, we recognize the vital role our employees play in maintaining our competitive advantage. Therefore, we reward our employees with industry-leading compensation packages that include competitive pay along with health, welfare and retirement programs, and a variety of other valuable benefits. To view benefit offerings of other countries, please click here. Not all circumstances can be predicted. Tiffany provides benefits to its employees and their loved ones that protect and support them if they are faced with unforeseeable events, such as illness, injury, disability or death. 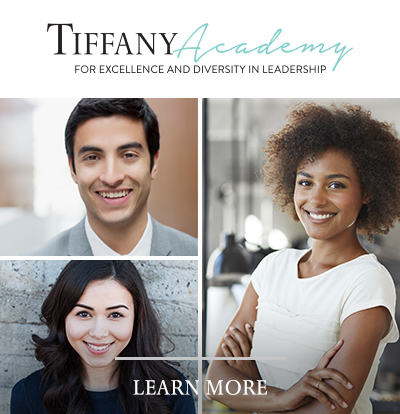 Tiffany offers financial support for our employees’ personal philanthropic interests. We also provide opportunities for our employees to build meaningful relationships with their coworkers through community and social events and to continue their personal development.